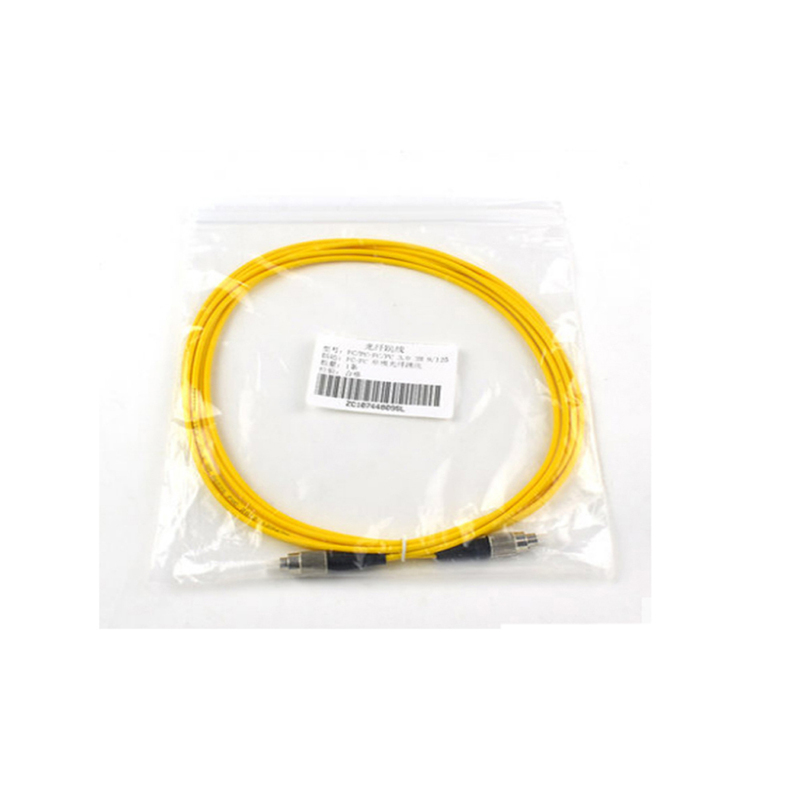 FC/PC Patch Cord is important of optical network. 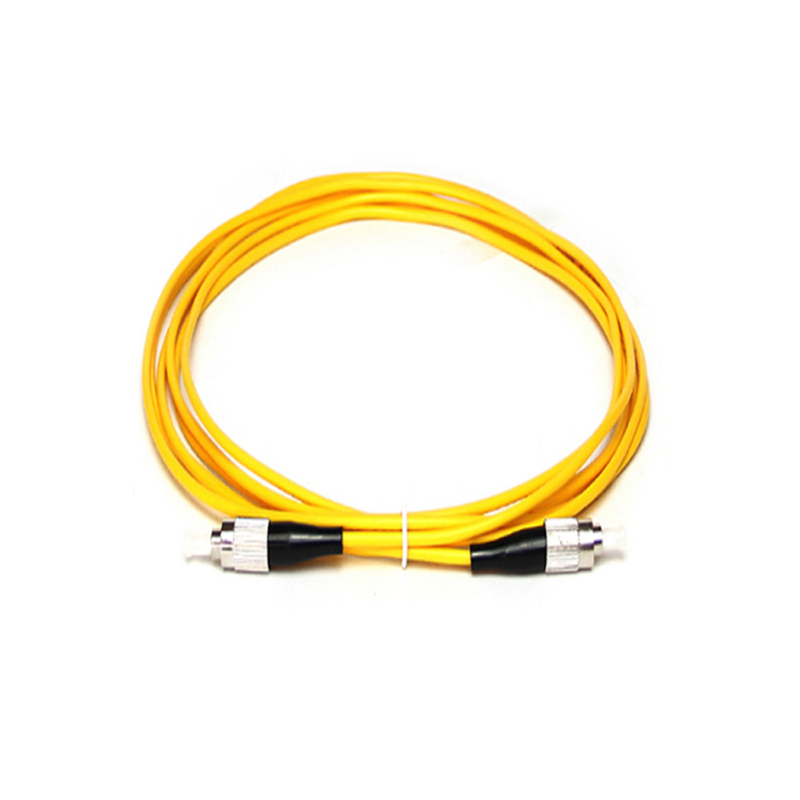 Patch Cord FC/UPC have same or different connectors which are installed on the end of fiber optic cable. 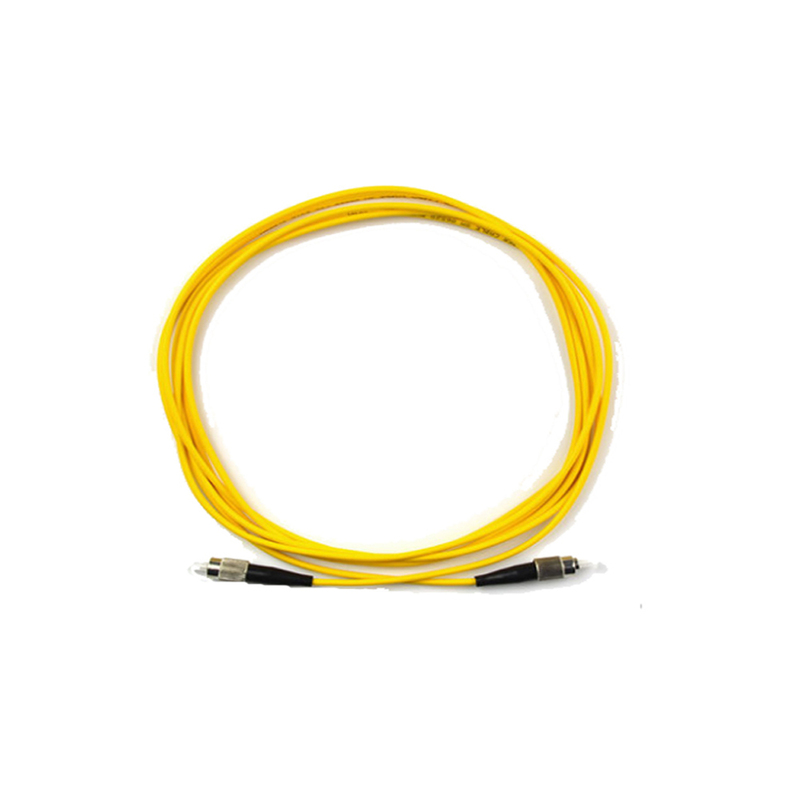 The Single Mode Patch Cable series comes with a comprehensive collection of lengths and connectors to fulfill your demand for the deployment. FC Patch Cord has good conformity and low Insertion Loss. Looking for ideal FC/PC Patch Cord Manufacturer & supplier ? We have a wide selection at great prices to help you get creative. All the Patch Cord FC/UPC are quality guaranteed. We are China Origin Factory of Single Mode Patch Cable. If you have any question, please feel free to contact us.